MEGABANK Sumitomo Mitsui Financial Group has announced their research and development division is working on an identification verification software based on biometrics, such as voice and fingerprints, to carry out online payments. The technology will be formed out of a partnership with Tokyo-based NTT and Irish biometrics company Daon, who will collectively invest in about 20 percent of the new fintech venture. Sumitomo will control a majority stake. The software for Sumitomo’s fintech venture will be provided by Daon, who will be incorporating their IdentityX platform. The project was targeted to take advantage of the Japanese government’s loosening of regulations of the use of fintech in businesses, and is expected to launch in spring with an eye to begin operations in July. The payment platform is the first step in an effort to increase transaction security for financial payments, especially in light of recent cyberattacks on Swift, the messaging system used by banks to conduct transfers. Cybercrime costs the global economy an estimated US$450 million every year and consumers are one of the biggest sources of vulnerabilities – consumers are notorious for relying on weak passwords, which make them woefully easy to hack. 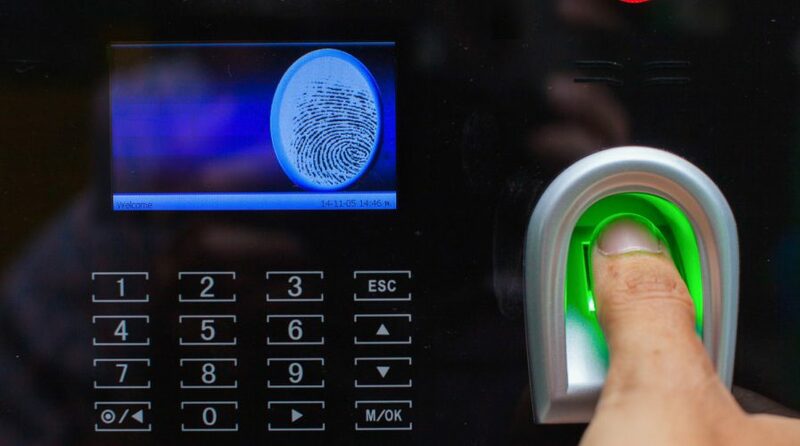 Biometrics have been integrated into banking worldwide for a few years now, with banks in Nigeria, India and Qatar setting up biometric ATMs. Sumitomo will become the first bank to take advantage of the rule change. They plan on sending their application to the Japanese financial watchdog on Monday. The platform will provide Sumitomo with an excellent opportunity to expand its financial services to other businesses as well. The company announced the venture will be pitched to other businesses such as e-commerce players, travel booking sites, utilities companies, insurance providers – essentially, any company with a digital payments system will be able to integrate Sumitomo’s biometric software into their business. 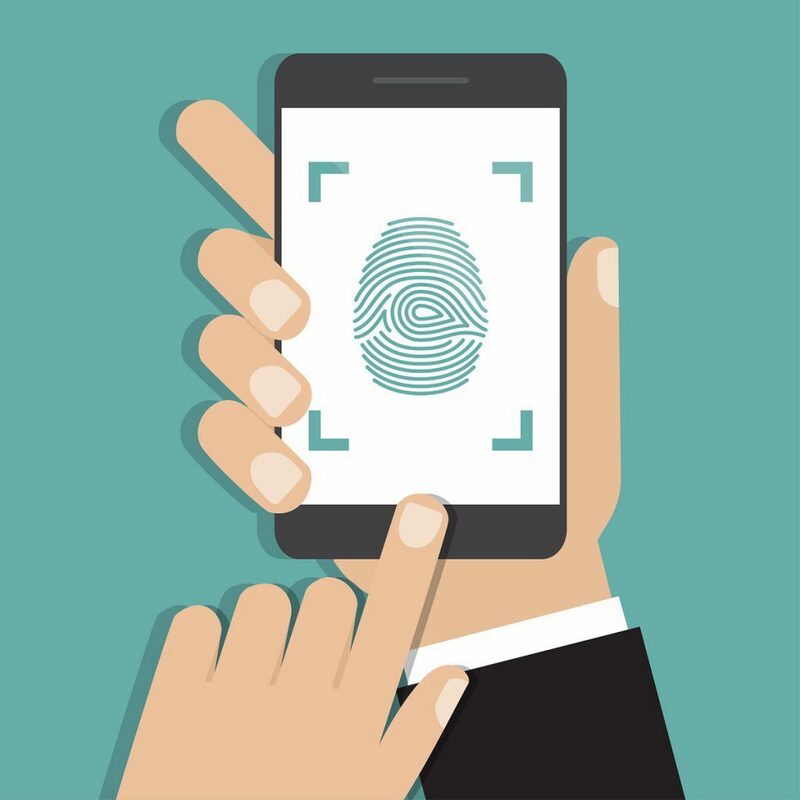 For these businesses, biometric ID software could prove to be a strong security measure with a reasonable price tag. Many e-commerce players cannot afford the full suite security packages usually sold by other companies, so Sumitomo’s software could prove to be a game-changer that can help boost overall security of online payments. According to Sumitomo, rather than using passwords, their software will link directly with the user via an app, which can authenticate payments by registering fingerprints, voice and facial features. The rules change will probably have a huge impact on Japan’s fintech scene. Fintech is, oddly enough, classified as a non-financial business, therefore banks and other businesses were restricted from dabbling too much in it. Hopefully now, Japanese banks will be able to catch up with the worldwide movement towards fintech innovations.